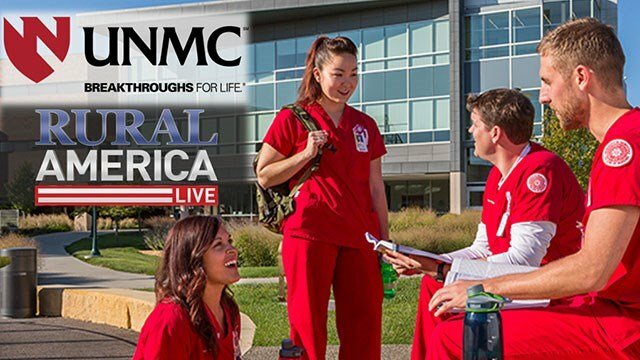 This special RURAL AMERICA LIVE focuses on the University of Nebraska Medical Center and their expertise on educating the healthcare work force to meet rural health needs. On this show: The Bomb Cyclone has caused massive destruction across the Midwest as the snow melts and leads to dangerous flooding. 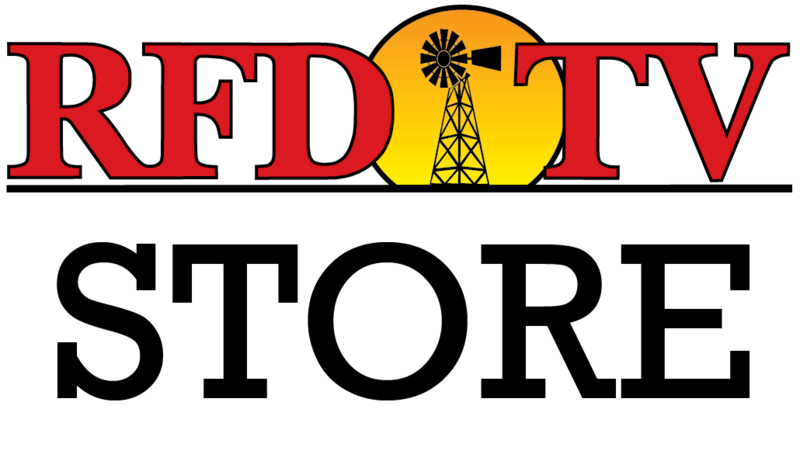 Farmers are among those hit the hardest. Experts with the University of Nebraska Medical Center talk about the physical, emotional, and mental impact of this natural disaster. Call us! We will be taking live phone calls with your questions.